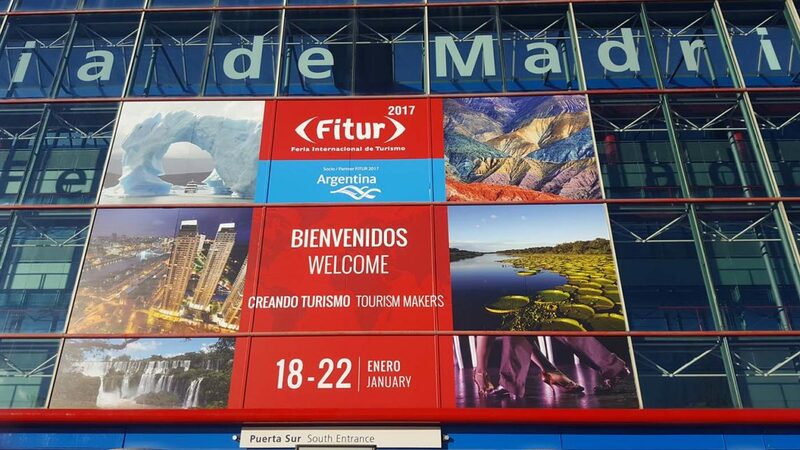 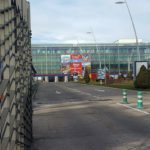 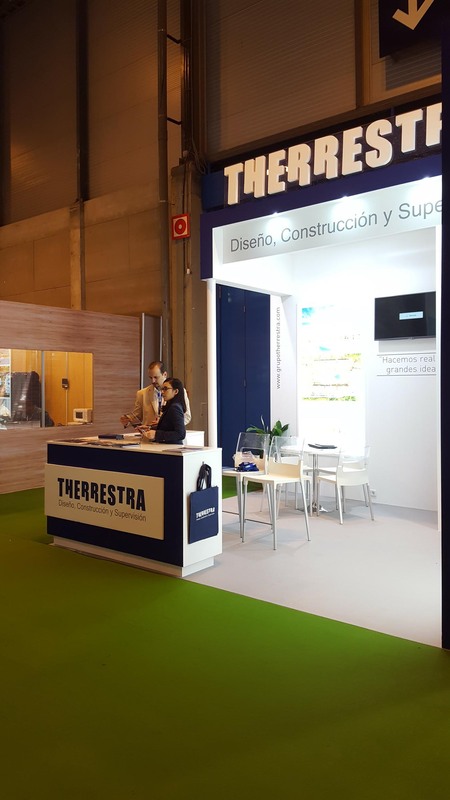 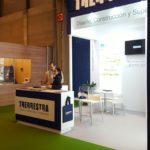 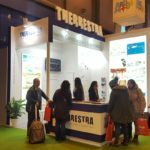 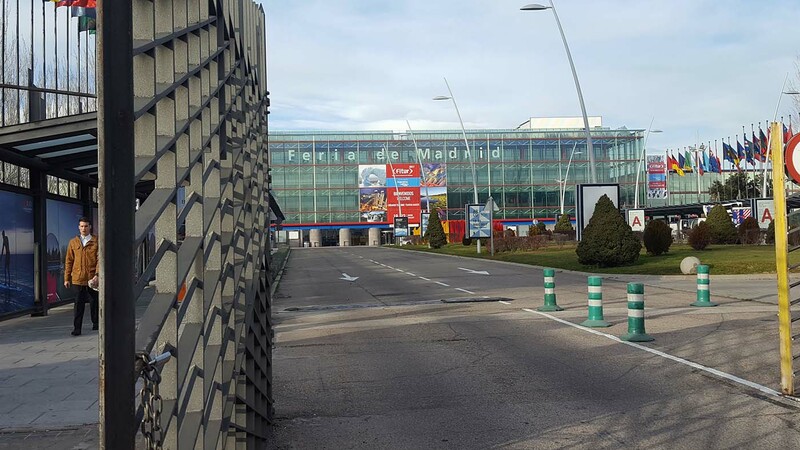 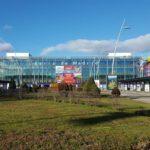 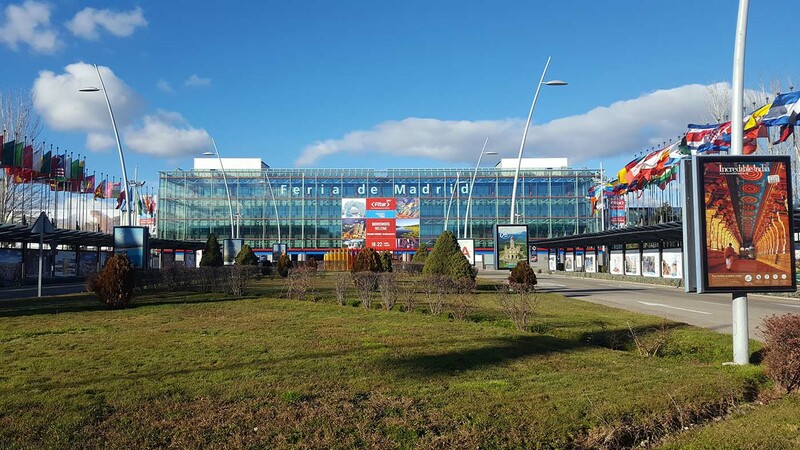 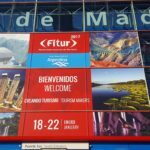 In recent years, FITUR has become the most important tourism venue, an event where our company, leader in efficiency and attention to detail in the construction sector in the Caribbean, had to be present. 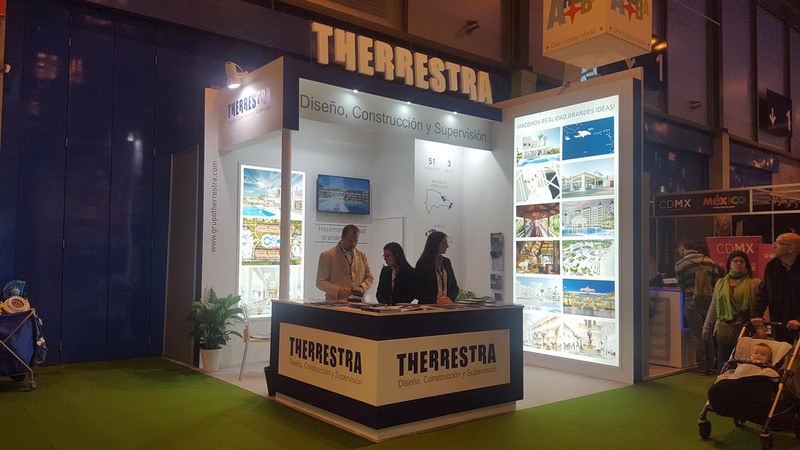 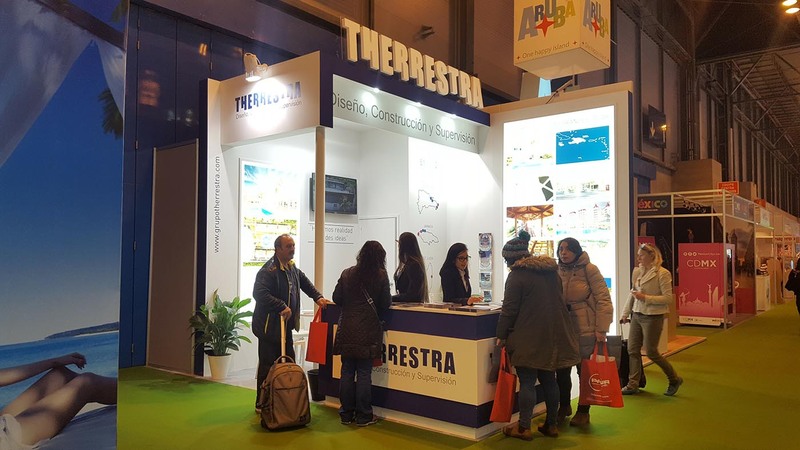 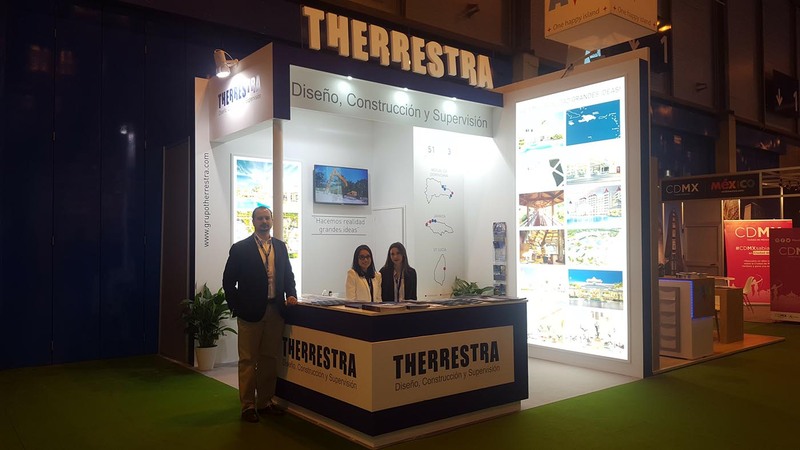 Part of the Therrestra team was present in this global tourism summit, where experiences and new possibilities for joint ventures were shared among the attendees. 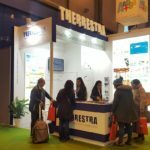 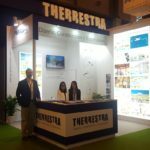 It is no secret that the Dominican Republic and the Caribbean have become an attractive hub for foreign investment, and Therrestra is one of the most trusted market players, because of the solidity of its full-scale projects, its capacity for adaptation, and especially, its talented professional roster. 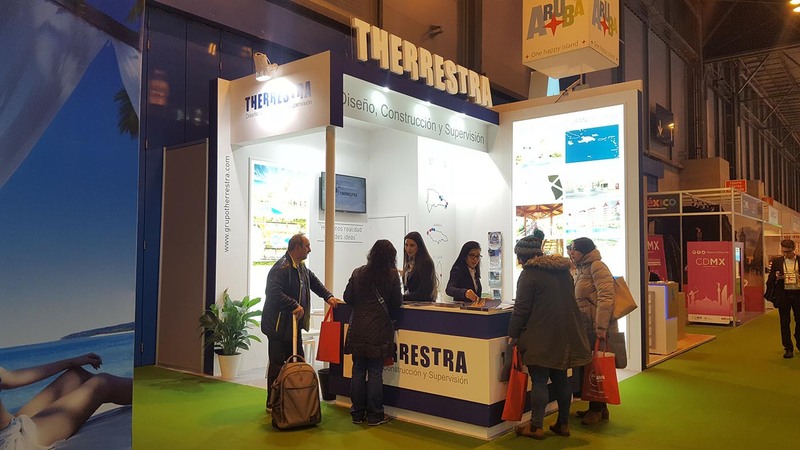 It’s been foreseen that the Dominican Republic will continue developing as an attractive investment hub in the coming years, because of all the tax incentives granted by the State with hopes to achieve 10 million tourists by 2023. 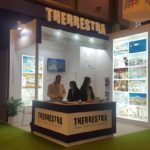 Therrestra will be there to help those global investors turn their ideas for the Caribbean into reality.